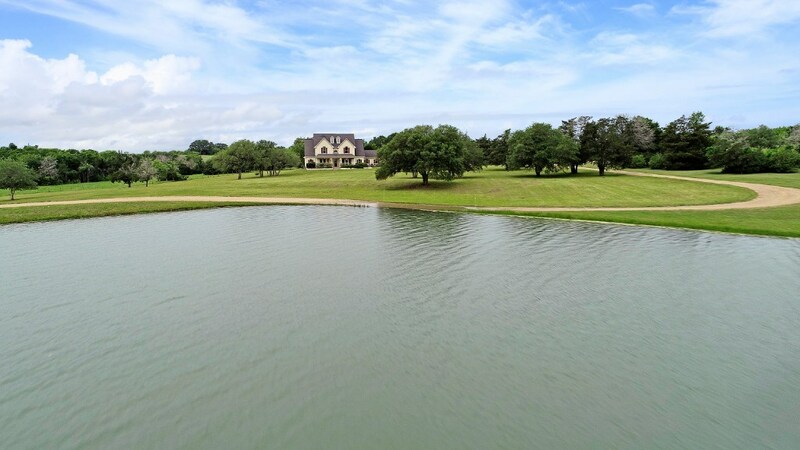 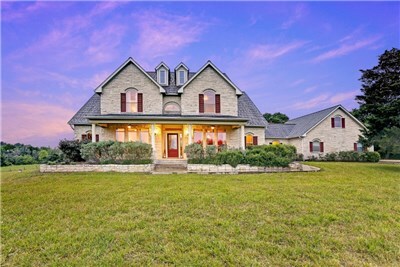 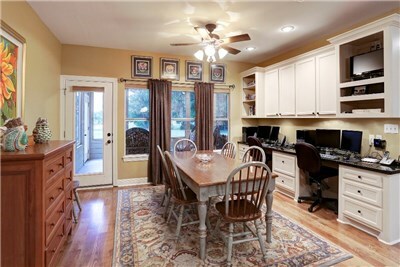 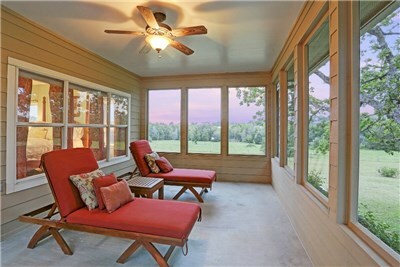 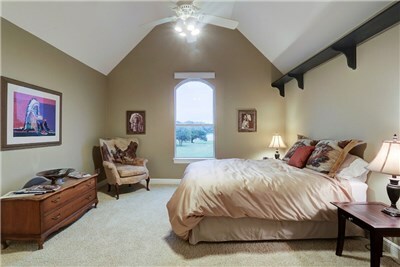 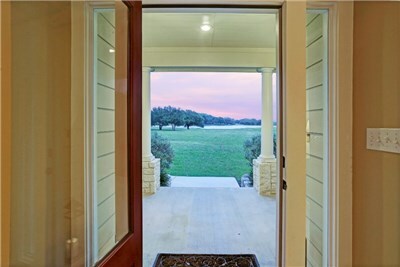 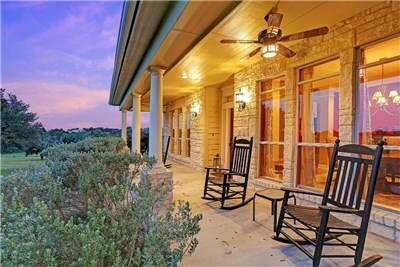 Beautiful country home on one of the prettiest roads in the La Grange-Round Top area. 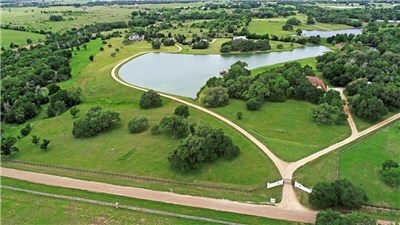 The deeded 6+ acres property is located within a park like 31+/-acre compound with private automatic gate and road, and large lake for fishing and kayaking. 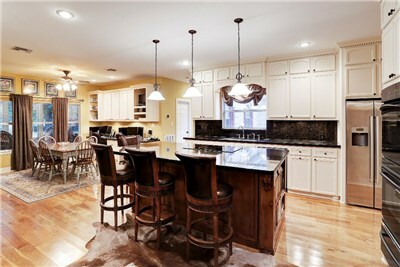 The 4 bed, 4.5 bath home was extensively remodeled in 2013. 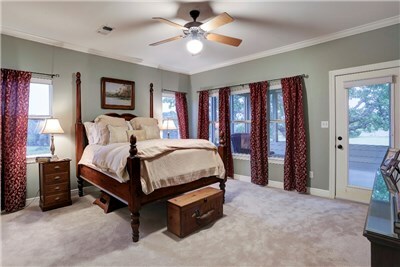 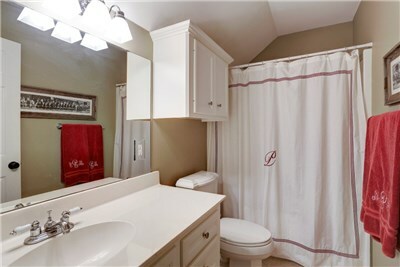 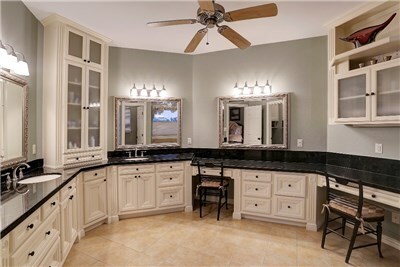 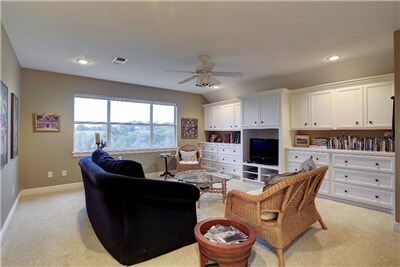 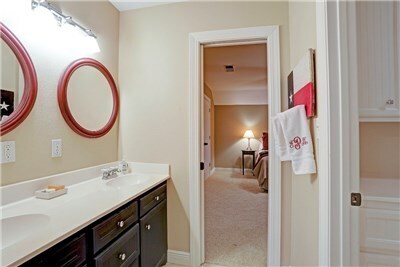 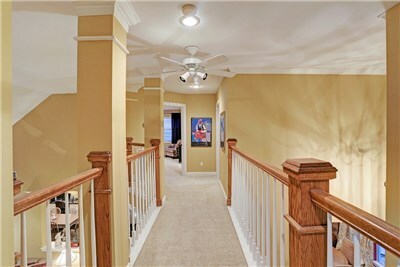 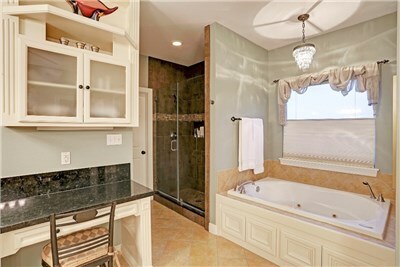 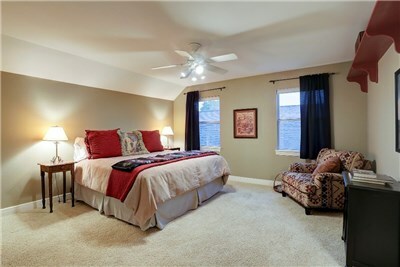 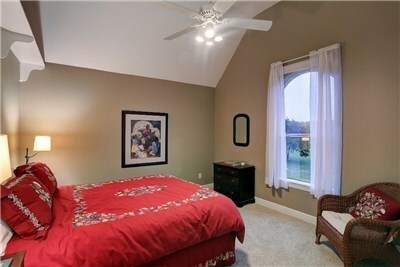 Downstairs master has an oversize master bath with double sinks, jetted tub, walk in shower and adjoining sleeping porch. 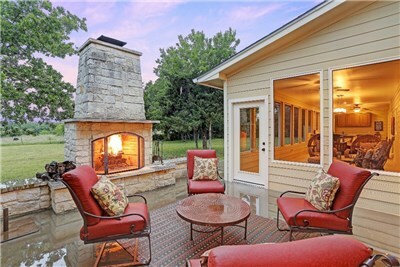 Dramatic entry into the 2 story great room with vaulted ceiling and a wall of windows provides a view of the massive stone outdoor fireplace. 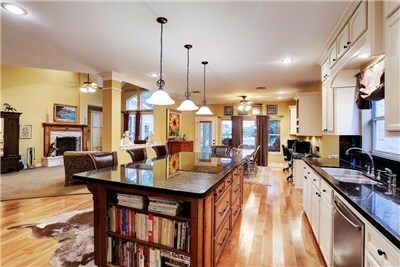 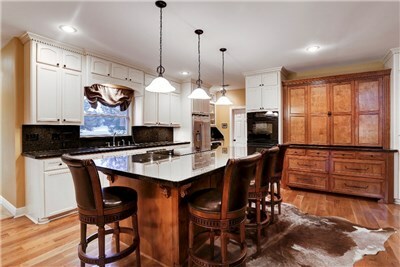 The kitchen is open to the great room with large granite island, bar seating, baking center, butler’s pantry, and breakfast area. 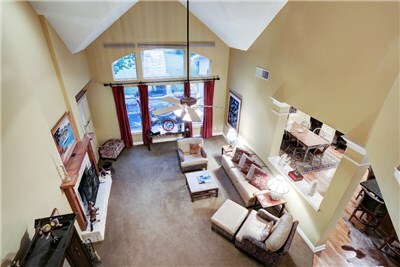 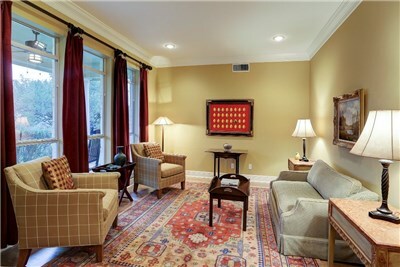 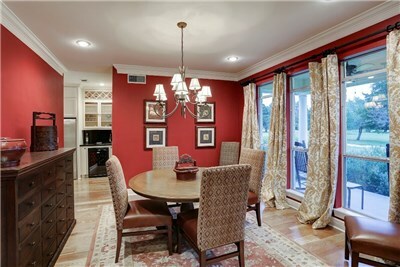 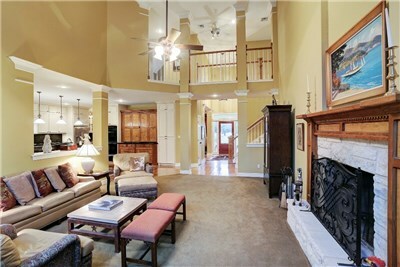 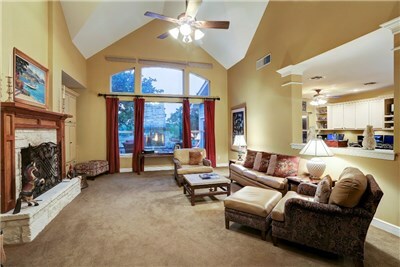 Formal living and dining with media room upstairs. 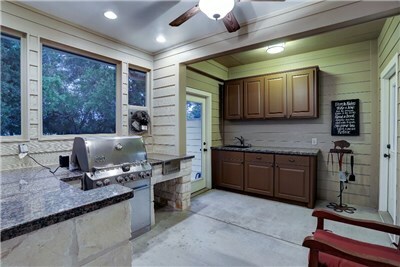 This home has the ultimate outdoor entertaining space with a large screened porch providing sitting and dining areas along with an outdoor kitchen equipped with built in gas grill, cook top and sink. 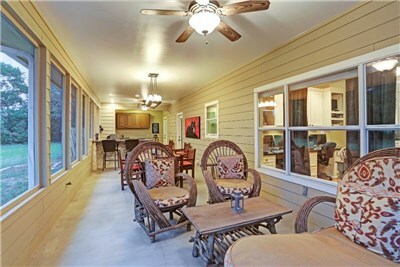 Minutes from shopping and dining in La Grange. 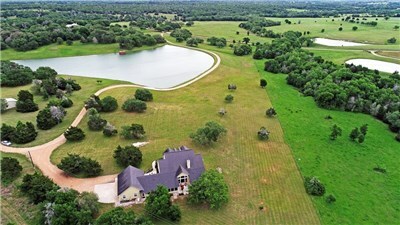 In La Grange, take TX-77 South, turn left on FM 155, go one and a half miles to Guenther Road, turn right, go 1.9 miles and property is on the right.